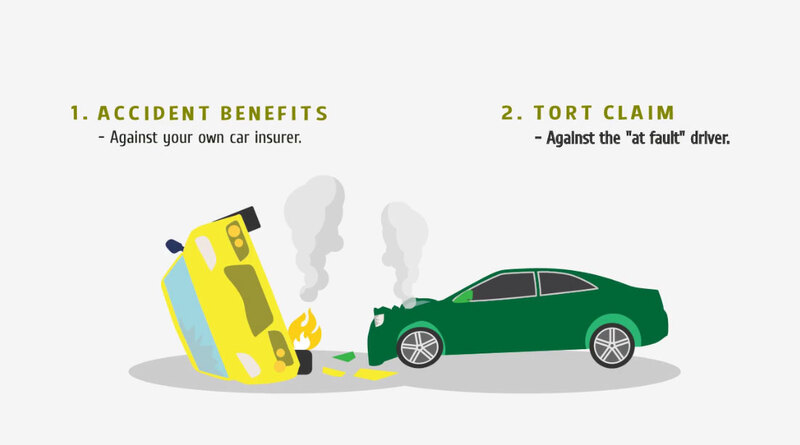 Find out the difference between Accident Benefits and a Tort Claim. At Siddiqui Law Office, we understand that suffering a serious injury through the negligence of another entails significant hardship for not only the injured victim, but also his/her family, friends and loved ones. 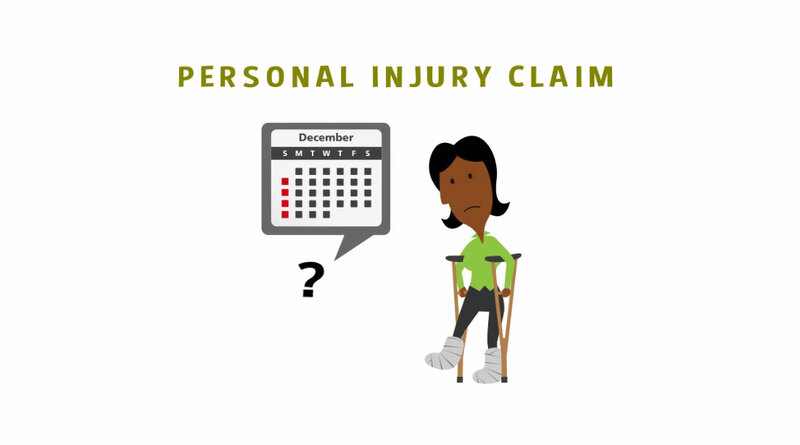 The path to recovery and compensation can be daunting, demanding and difficult. In these severe times, you need a lawyer with experience who can diligently advocate on your behalf, getting the best results while respecting and upholding your dignity. We at Siddiqui Law Office are those lawyers! Through the years, our team has established strong networks with health care providers and medical practitioners to guide our clients to the best treatments for their most expeditious recovery. These networks allow us to obtain comprehensive and detailed medical reports, exposing the negligent parties to substantial losses. At Siddiqui Law Office, we represent the most seriously injured victims. You are not a number but are recognized as an individual with a story to tell. We take the responsibility to be your lawyers with great pride in order to be strong advocates, but at the same time with great humility in recognizing the immense responsibility you have given us. The African Proverb states: without the lion’s historian, the hunter is always the hero. Let us be your historian…let us tell your story…let us be your voice!